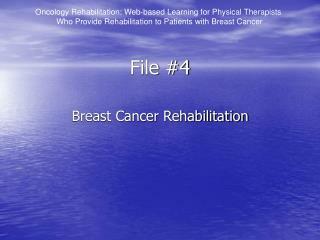 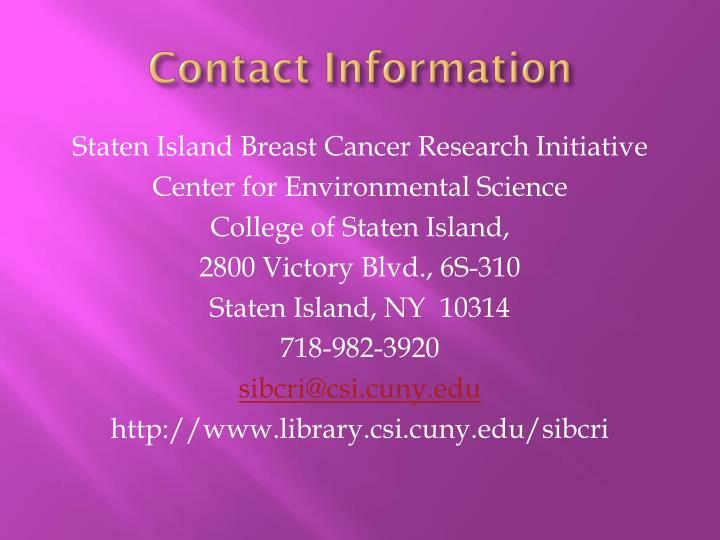 Staten Island Breast Cancer Research Initiative (SIBCRI). 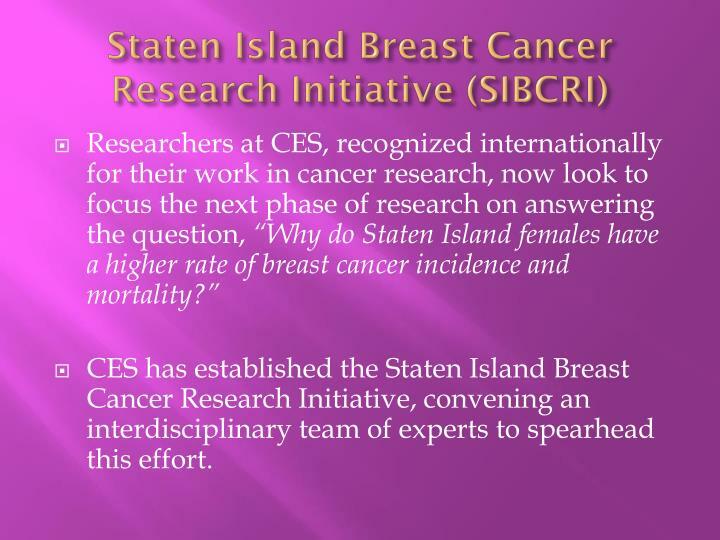 CES has established the Staten Island Breast Cancer Research Initiative, convening an interdisciplinary team of experts to spearhead this effort. 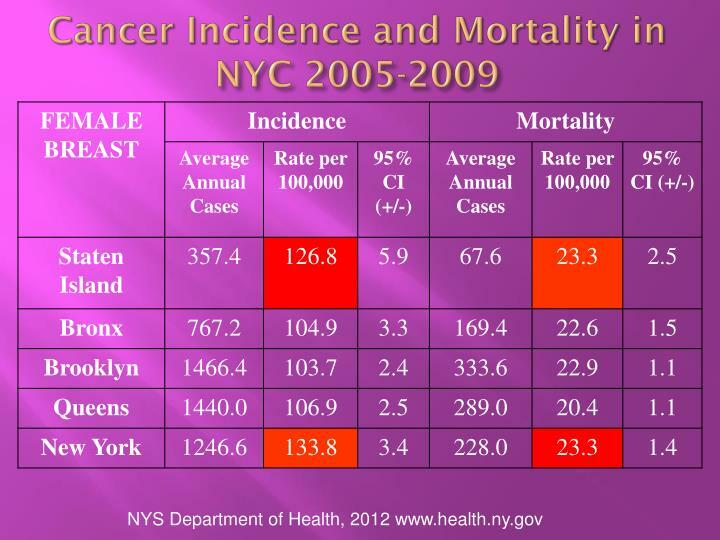 All cancers are caused by abnormal cell growth. 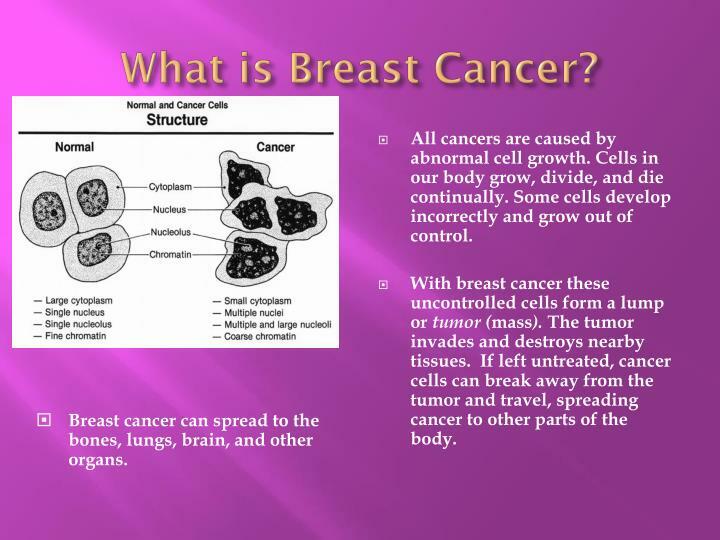 Cells in our body grow, divide, and die continually. 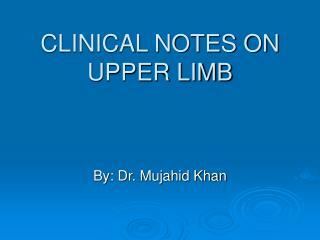 Some cells develop incorrectly and grow out of control. 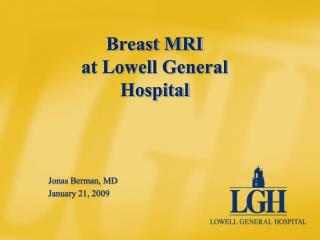 With breast cancer these uncontrolled cells form a lump or tumor (mass). 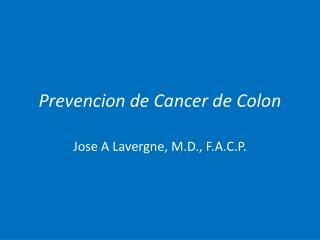 The tumor invades and destroys nearby tissues. 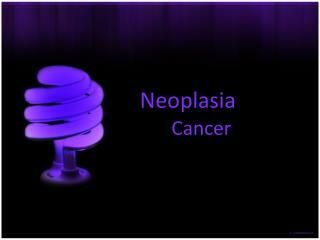 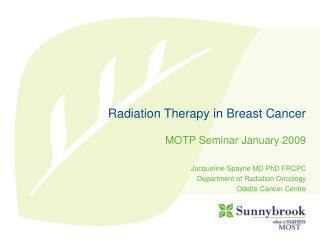 If left untreated, cancer cells can break away from the tumor and travel, spreading cancer to other parts of the body. 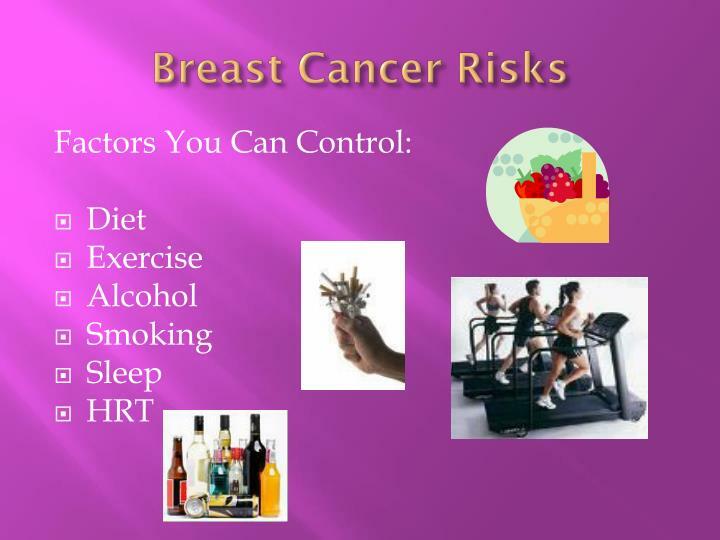 Breast cancer can spread to the bones, lungs, brain, and other organs. 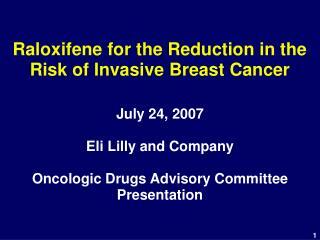 Raloxifene for the Reduction in the Risk of Invasive Breast Cancer -July 24, 2007 eli lilly and company oncologic drugs advisory committee presentation. 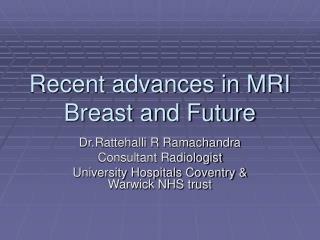 raloxifene for the reduction in the risk of invasive breast cancer. 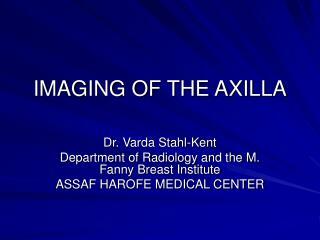 lilly’s presentation. 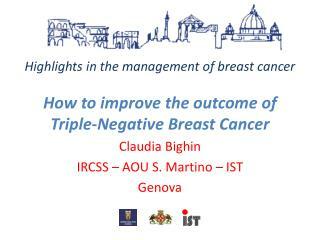 P63 Expression in Breast Cancer -. 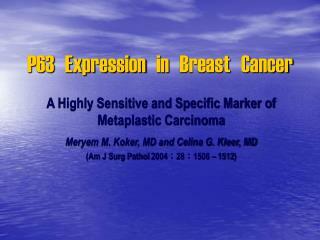 a highly sensitive and specific marker of metaplastic carcinoma meryem m. koker, md and celina g. kleer, md (am j surg pathol 2004 ； 28 ： 1506 – 1512). 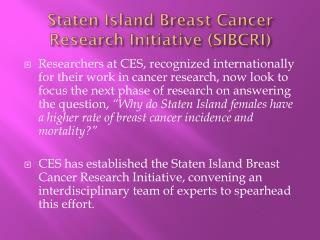 Breast Cancer Research -. 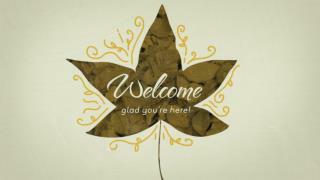 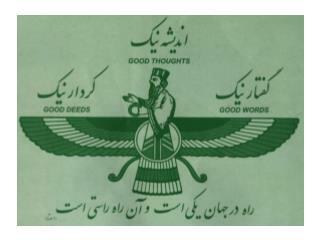 presented by manish modi. 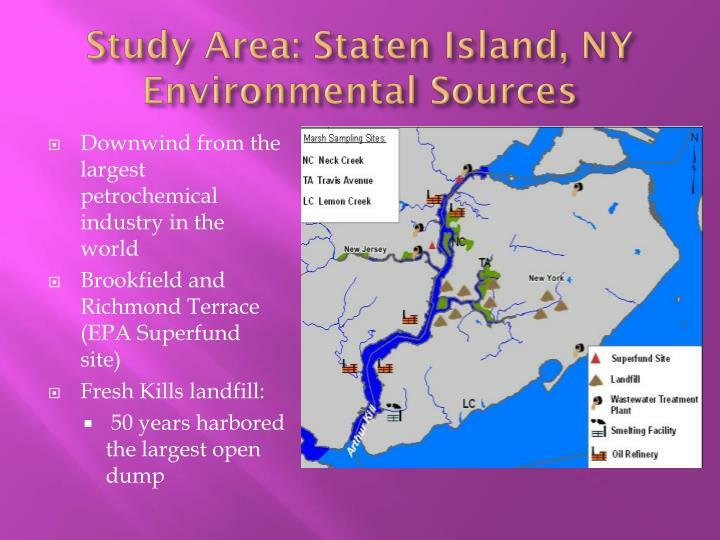 stevens institute of technology reu summer 2005. statistics. 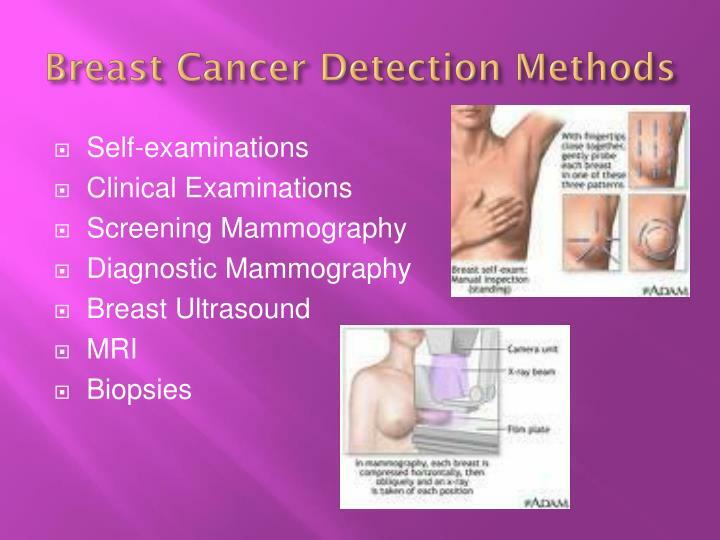 more than 180,000 new cases of invasive breast cancer are diagnosed and more than 40,000 deaths result from the disease each year. 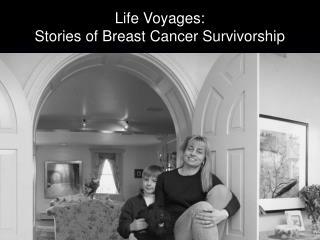 Life Voyages: Stories of Breast Cancer Survivorship -Life voyages: stories of breast cancer survivorship why write a book? 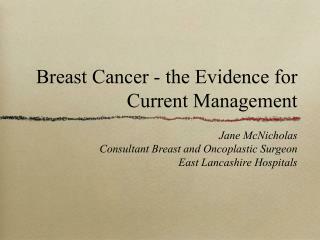 do we not all ask ourselves: could i face cancer? 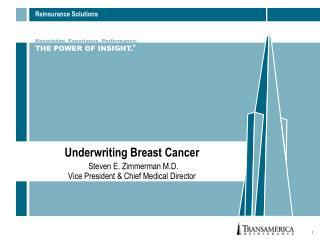 would i handle cancer with grace and dignity? 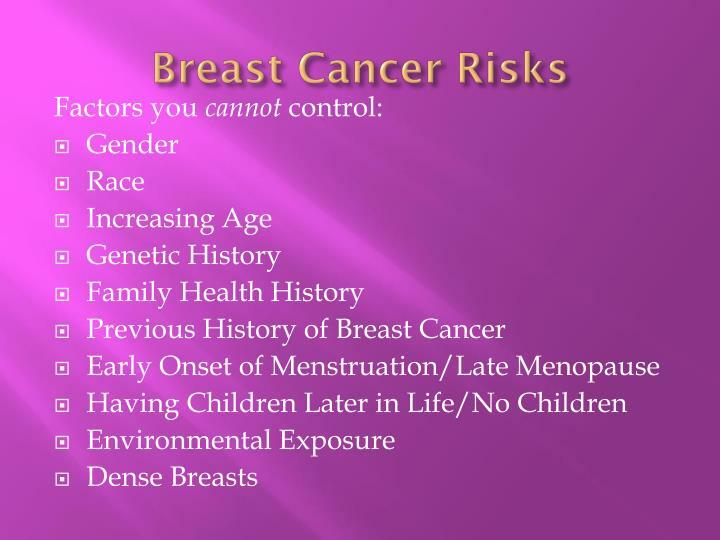 would i loose control?